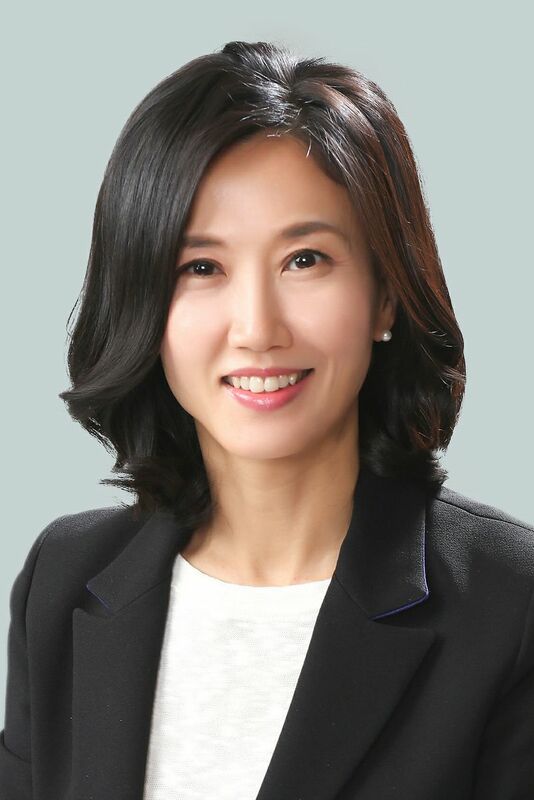 Soojin Yu was appointed country director – South Korea in January 2016. In this role, she oversees general management of Hawaiian’s commercial activities in South Korea. In her role, Yu overseed general management of Hawaiian’s commercial activities in South Korea. Yu brings to Hawaiian more than 25 years of experience in aviation, aeronautics, automobile and broadcast. She recently served as China business manager – Asia Pacific region for Renault Samsung Motors in South Korea, where she led new vehicle development projects and new business platform initiatives. Previously, Yu worked as the marketing and communications manager for Air France KLM, and also served as an interpreter for pilots and mechanics for Samsung Aerospace and Eurocopteur. She began her career working in foreign exchange at the Banque Indosuez in Seoul. Born and raised in Busan, Yu holds a bachelor’s degree in English Language and Literature from Yonsei University in Seoul.